SEE THE VIDEO! 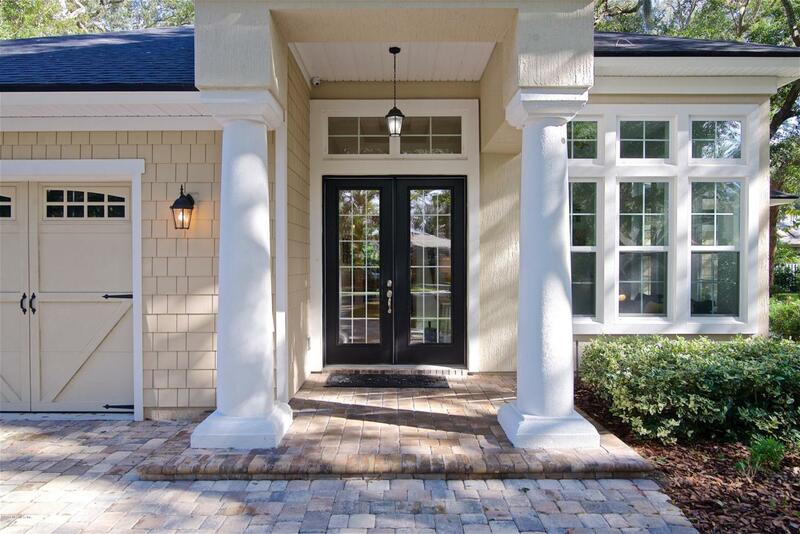 This meticulously maintained 4 bedroom, 3 bath single story cul-de-sac home is nestled within the gated, golfing community of Golfside South at Summer Beach. Within walking distance to beach access, the community pool, and the Ritz Carlton Hotel, providing wonderful amenities close by. 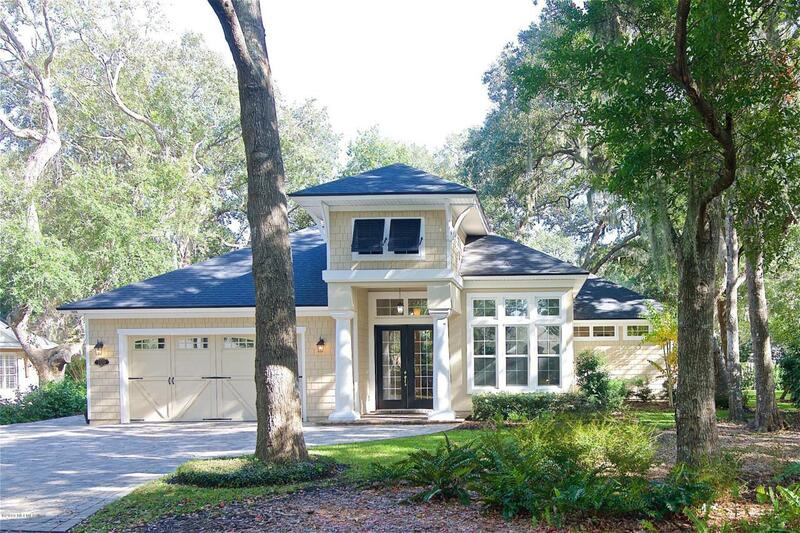 Built in 2015, this entertainer's dream home has an open floor plan, 13' ceilings, crown molding, arched doorways, and large windows and doors with easy flow for indoor and outdoor enjoyment. The gourmet kitchen features all stainless-steel appliances with 5-burner gas range, granite countertops, counter to ceiling glass subway tile, walk-in pantry and island. Host meals at the breakfast bar or dining area with plenty of room to seat 8-10 people. 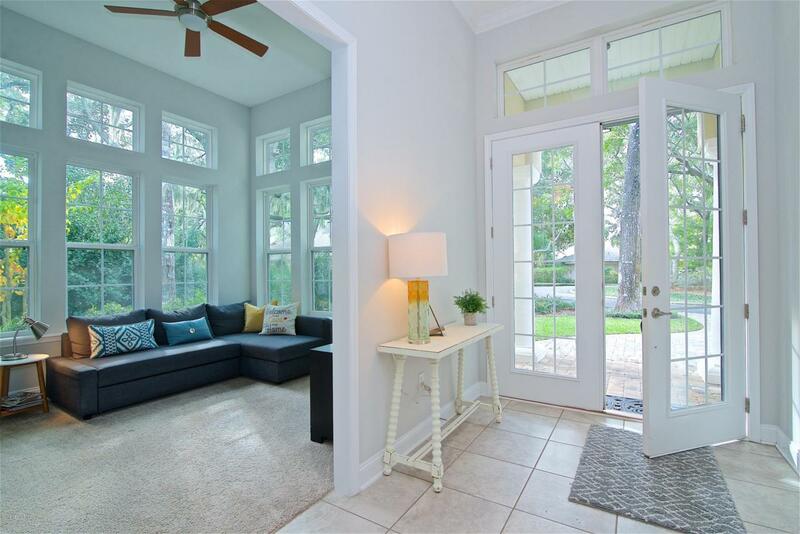 The family room has a collapsing sliding door -leading out to the covered lanai with Travertine tile, gas firepit, grilling area, and ample space to relax or play games in the spacious side yard. The breakfast room, currently used as a sitting area, overlooks the lush and private yard. The large master suite features a walk-in closet and bath with two vanities, oversized shower with rain and standard shower heads and separate water closet. All three guest bedrooms have private walk-in closets and two share a jack-and-jill bath. A separate light-filled flex room would make a wonderful office or hobby room. 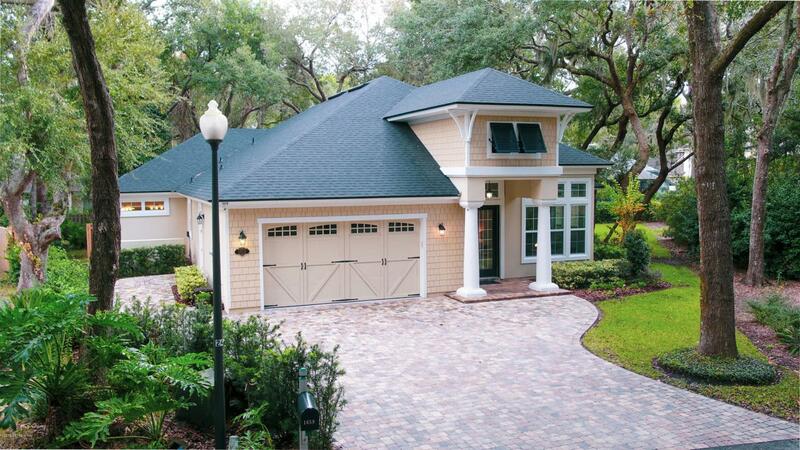 In addition to the two-car oversized garage, a paver driveway provides parking for 5+ additional vehicles. Summer Beach Club membership is available with golf, beach club, tennis & social activities. A property features list is available upon request.